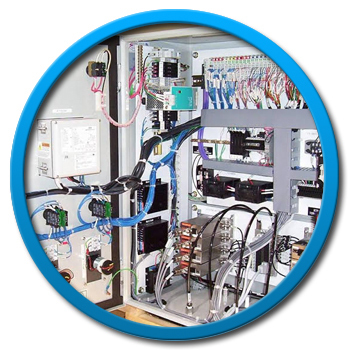 Sherwood electronics provide many cable assembly solutions for this industry, including waterproof cable assemblies and RF cables assemblies for GSM connectivity. 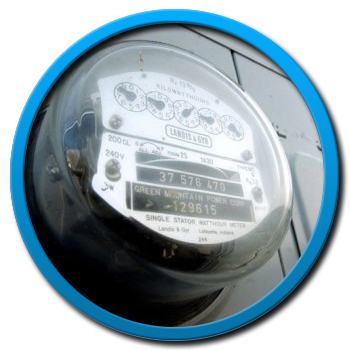 Many of the utilities companies now utilise electronic data collection and system monitoring. 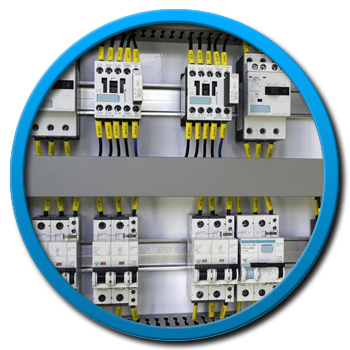 Whether it's for electricity, water or gas we can produce any type of utility cable assembly. 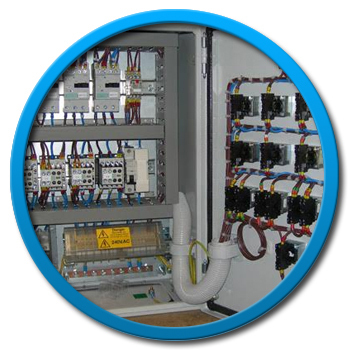 We can manufacture cable assemblies for telemetry control panels, electrical sub-station control panels, and power plant electrical system wiring looms.